Nowadays there are plenty of websites that allow us to download android apps. We all are acquainted with Google Play Store which stocks around 2 million apps. However, the only problem is installation and running of the app which requires more RAM. Now, it is a pretty common problem for a larger number of folks that many of the apps they want to download are paid versions. This invariably prevents many of us from downloading those applications. APK Mirror has proven to be one of the best alternatives to the Google Play Store. APK provides millions of apps and games which we can download for absolutely free. 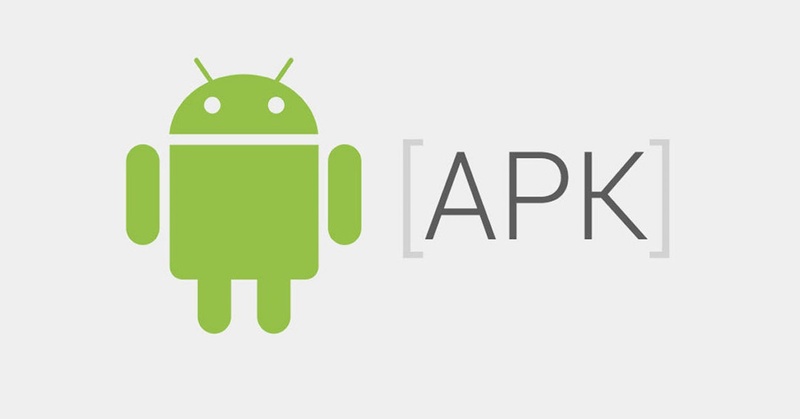 As the name suggests, you can download android apps in the form of apk files. The best thing about ApkMirror is that it renders the latest update of every app you will find there. ApkForFun is considerably an old platform which features games and apps in its library for you to download them for free. This one is considered to be another best substitute for The Google Play store. It is similar to Google Play store in terms of reviews, updates, and credibility. It is reckoned to be quite secure as well as relatively fast. As the name says, you can download each and every Android app available on the market. It enables download on both android mobiles as well as tablets. If you don’t want to download anything for free then this website has a lot of options for paid apps as well. Also Checkout Fortnite Battle Royale APK Download for Android. Do you know what individualizes Blackmart from all? You neither need permission from Google account nor will you need registration to download any mini apps. With Blackmart, user convenience is guaranteed. It is equipped with many features to ensure you with a number of downloadable options. And in Blackmart you will mostly come across apps which are free. This is one of the trending sites owing to the content it provides. In simpler words, you can search for any latest games and apps and then download it for free. I bet you have heard this name before. Owing to the user-friendly features it provides it has garnered quite a bit of fame. The games are sometimes educational oriented and are easy to install. This is genuinely the ocean of apk apps and games. The best way about the site is direct links to download to initiate quick downloading are provided on the website. You can download free apps from here and install it in your Android OS devices. Here the files offer various facilities thus giving you a chance to customize your device’s home screen. All these websites provide fast solutions and you would not need to go via Google’s Play store. However, these are not all, you can find out more about the best apk site by searching the Internet.